Hi, check out the latest news from IGNITE Worldwide! 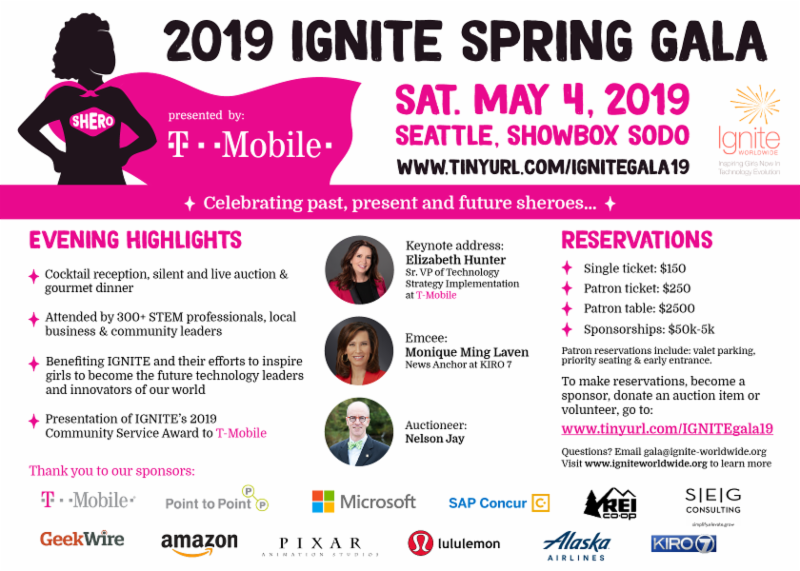 IGNITE's Spring Gala, submit a testimonial, upcoming events, and more! 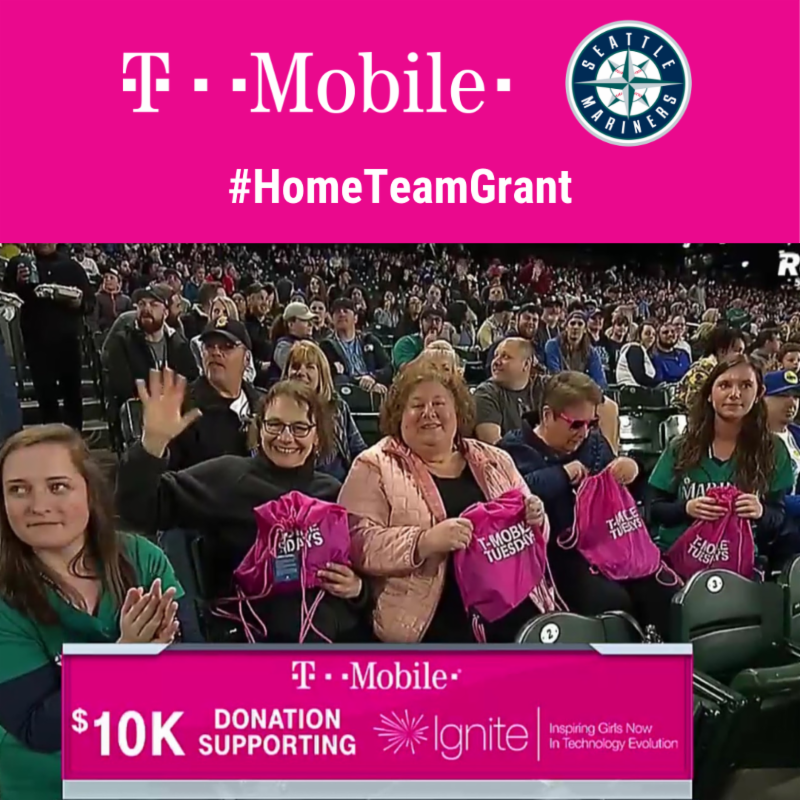 On April 2nd, IGNITE Worldwide was honored to receive a #HomeTeamGrant of $10,000 from T-Mobile and the Seattle Mariners! I attended the game along with IGNITE Worldwide's Board President, Larisa Goldin, to accept this award. 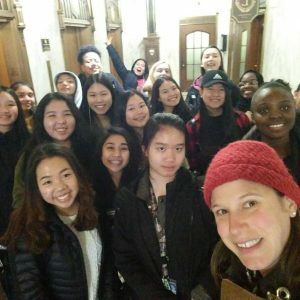 In other news, IGNITE is involved in this year's Women in Tech Regatta . 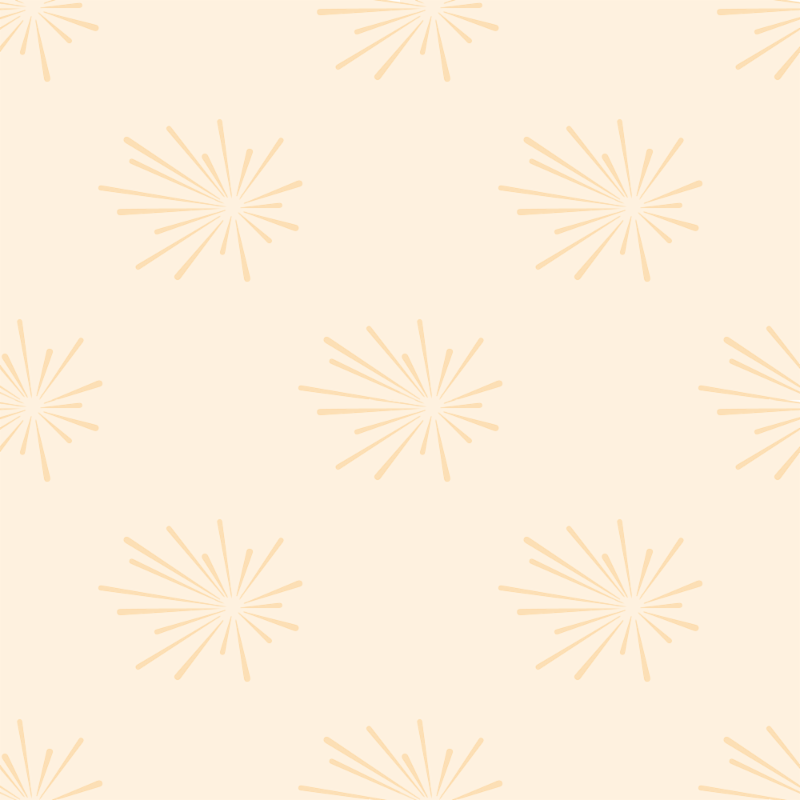 I will be presenting a workshop on April 26 , and 50 IGNITE girls will be attending a WiT Event presented by Nordstrom! We're inviting all IGNITE supporters to submit a video testimonial. Your words of support will be shared with our social media networks to help us grow & inspire more girls and non-binary students to pursue STEM. 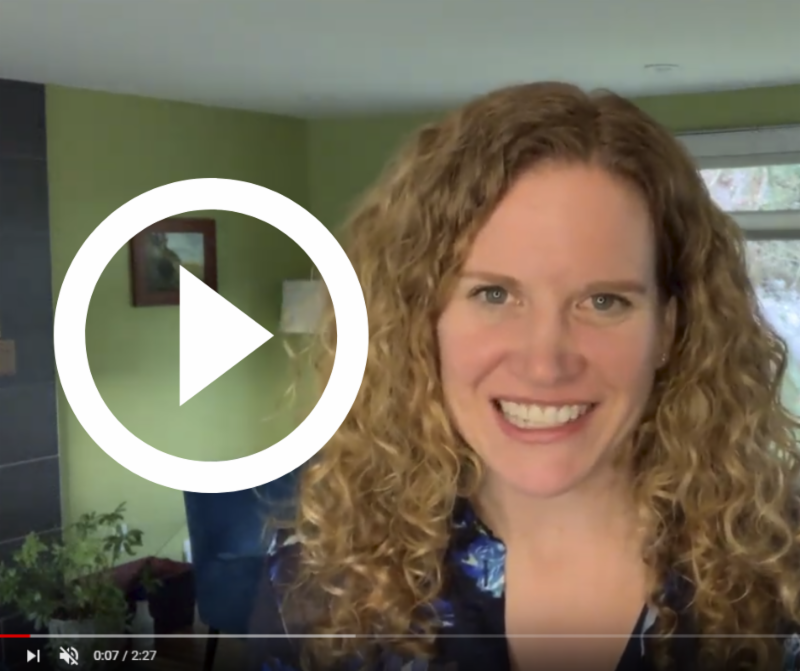 Watch this video by IGNITE Advisory Board member Chelsea Behrens to learn 3 tips that will help you create the best video testimonial! Submit your video using this form . Questions? Contact Becky at becky@ignite-worldwide.org! 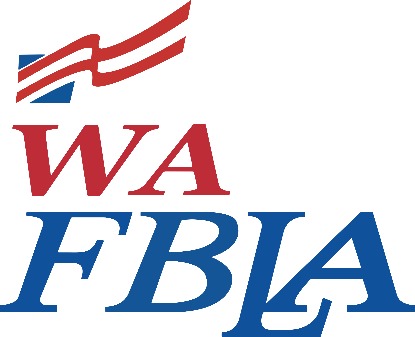 Want to reserve tickets/tables, donate an auction item, or become a sponsor? 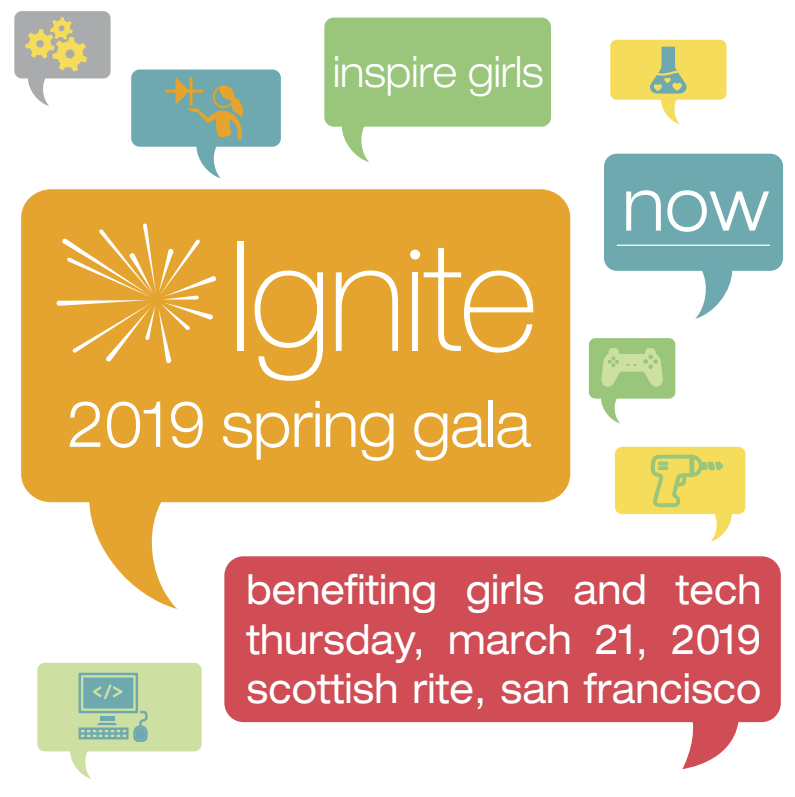 Click here to learn more about our 2019 IGNITE Spring Gala! Thank you to everyone who supported IGNITE Worldwide's inaugural Spring Gala in San Francisco! We want to express our gratitude to all of you for attending, volunteering, donating and sponsoring the Gala – for being so devoted and committed to the IGNITE Worldwide mission. We all celebrate this outstanding success as it translates to so many more girls being served by IGNITE Worldwide programs! Read more about the SF Gala on our website , and view photos from the night here ! Represent IGNITE Worldwide at our booth exhibit to encourage more girls and teachers to start IGNITE in their schools, and reach new volunteers! Volunteer commitments in hourly shifts. 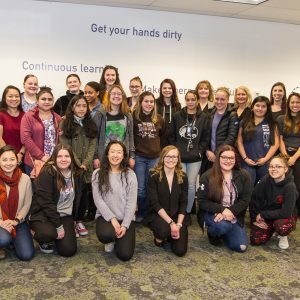 On March 14, 2019, 26 female/non-binary students from Spanaway Lake High School were inspired by a trip to Zillow! All of the students loved the experience and the work environment at Zillow. By the end of this day, which went by way to fast, all of the students were uplifted and encouraged to be true to themselves and follow their hearts. 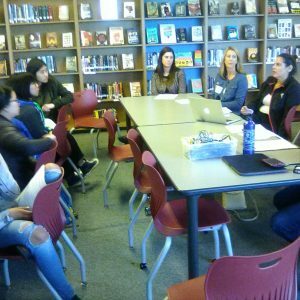 At Thurgood Marshall Academy High School on March 13, 2019, we were honored with the presence of Diana Haas, Haley Sayres, Adi Gigi and Ann Holmes. 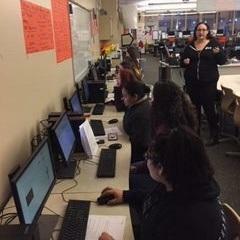 It was the high school’s inaugural IGNITE Worldwide event! 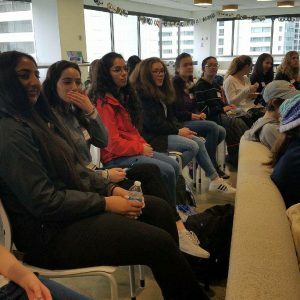 On March 12, 2019, female students from Franklin High School went on a field trip to Hulu! The day also included a career Panel from professional women in STEM at Hulu. 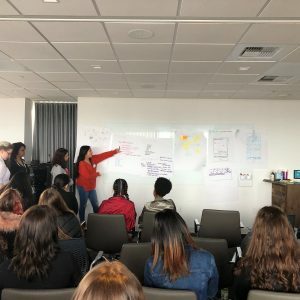 Girls heard about different experiences from women who work in STEM, and got to participate in a Q&A session with the speakers. On March 7, 2019, a most wonderful IGNITE event took place when we arrived at the Global HQ of ExtraHop. On this eve of International Women’s Day, we met a wide range of professionals, from marketing and sales managers to data scientists and analysts, from finance experts and software engineers.
" I appreciated hearing all the unconventional stories the panel members had to tell about how they defeated social norms saying what women should do. They told us how they became software engineers and how they got into technical fields."